Do you remember the song playing when you first met your significant other? Music at a wedding isn’t as trivial as some believe. 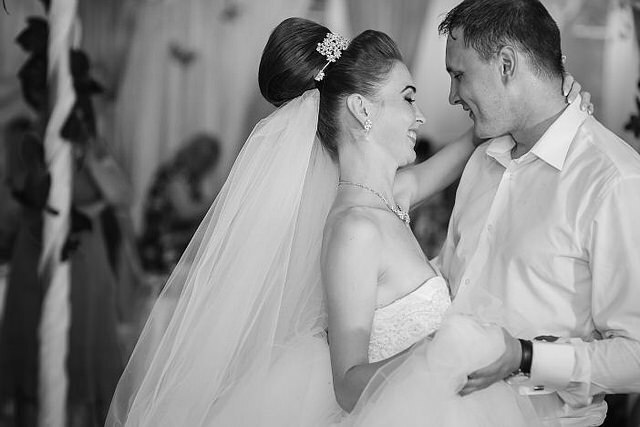 It’s customary to choose songs for your first dance as newlyweds, the father-daughter dance, and the mother-son dance. Song dedications can also show appreciation for other family members and groups of friends, or even as a tribute to loved ones no longer with you. Song choices have monumental meaning through lyrics, melody, as well as rhythm. And so, the expert wedding planners at The Manor have rounded up the perfect wedding play list of songs that will remind you of your wedding day, long after you say, “I do”. 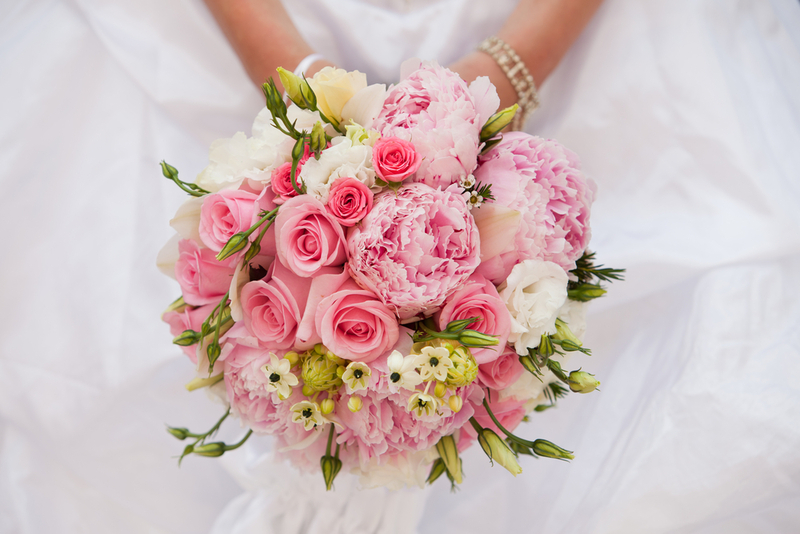 Floral wedding bouquets can tie your entire wedding theme together. Regardless if couples choose a traditional or modern wedding, new wedding bouquet trends blossom with each season. But how do you know what’s trending during the time of your wedding? From selecting an arrangement featuring large lush flowers or a more simplistic look using a few long-stemmed flowers, it’s time to stop and smell the roses. For floral bouquets that are as stunning as the bride-to-be, the expert wedding planners at The Manor share these wedding bouquet tips. 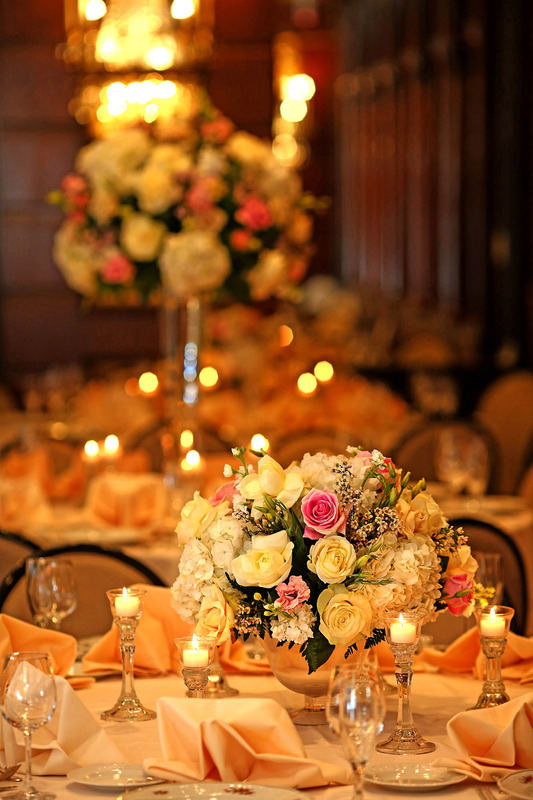 On your wedding day, your reception is the place to celebrate your marriage with all of your loved ones. For many brides, months of planning also means paying attention to your health and weight to ensure you look extra ravishing on your big day. This also makes for an anticipated day of finally indulging and tasting your wedding cake. Why is a wedding cake important? How many fillings do you choose? When do you cut it? What style do you choose? To create a scrumptious cake and special cake-cutting event during your wedding reception, we’ve stirred up popular past blogs and baked you something truly special- our Best of Guide to Wedding Cakes. What is a Wedding Rehearsal? Wedding Rehearsal Planning provides start-to-finish guidance on planning your wedding rehearsal, including who gets invited to the rehearsal, who runs the wedding rehearsal, and how a rehearsal is organized so that you and everyone in your wedding party is comfortable with each step of your ceremony. Who Attends the Wedding Rehearsal? We help answer this important question with guidelines on who is the best to invite to your rehearsal, from bridal party members to the people who will do readings during your ceremony, and especially child bridal party members and their parents, who can help motivate the little ones to listen and practice their steps and the tossing of flower petals. 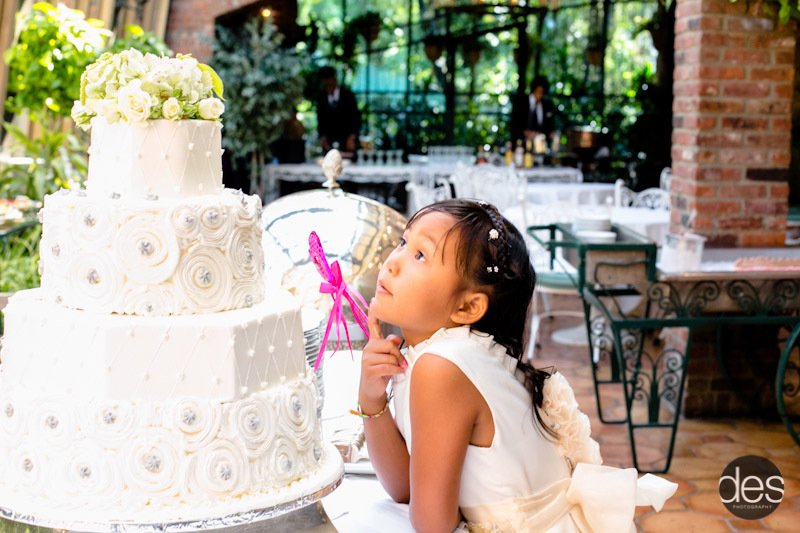 Kids at the Wedding Rehearsal helps you guide the littlest members of your bridal party with their roles, and we also provide some smart tips to help prevent tantrums (note: make sure their outfits and hair décor are comfy!) 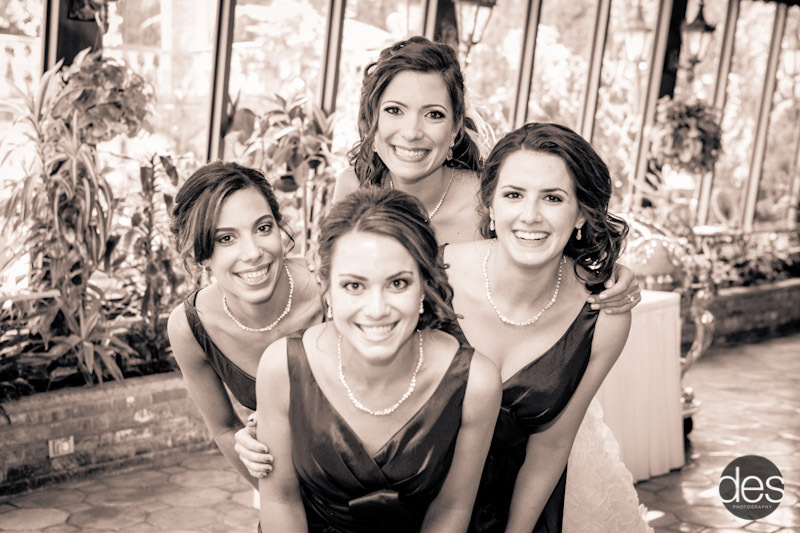 We help the smallest stars of your bridal party shine on the big day. Requesting Changes at the Wedding Rehearsal The practice run-though of your wedding ceremony is important also to bring to your attention any detail that needs changing, such as how to pair up your bridal party members, how to group odd numbers of bridal party members, timing the ceremony steps, and positioning where people will stand. 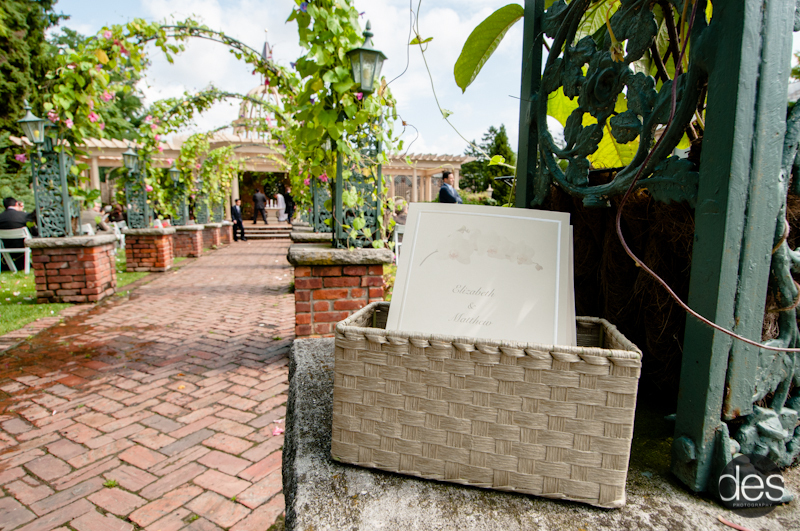 You may think you know exactly how your ceremony will go, but in this rehearsal, you and your wedding planner or wedding venue site manager can spot essential changes to be made for the betterment of your perfect wedding ceremony. Your wedding ceremony is the center and the heart of your wedding day, filled with the promises you make to one another, expressions for your love of and commitment to one another, tributes to your families and expressions of your faith. A beautiful wedding ceremony gathers your loved ones around you to bear witness to one of the most momentous experiences of your life, and not just celebrate with you but support your married life through their own presence on your big day, as well as all the days of your future together. As you plan your wedding ceremony, you’ll start with choosing the best wedding ceremony location for you, whether an outdoor wedding ceremony or an indoor wedding ceremony, and begin designing the style of ceremony site you want, as well as write your wedding vows, choose wedding ceremony music, select the people who will participate in your wedding ceremony, and add your own personal touches to this unforgettable wedding day event. Creating a bridal registry is as much a service to wedding guests as it is a treat for the bride and groom. The people whom you choose to invite to your wedding will only want to give you essential items for your future together. 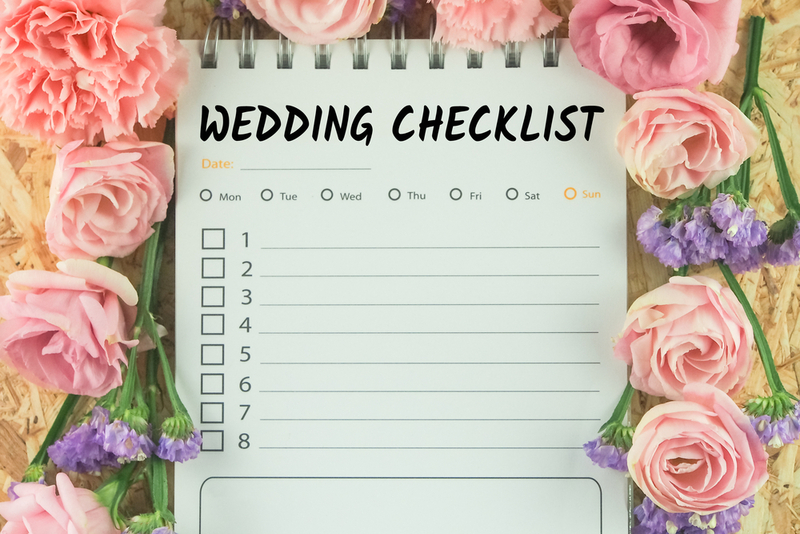 If you are newly engaged, planning a bridal shower, or looking for the latest wedding trends, wedding planners at The Manor share exclusive tips to help brides and their families search, sort, and find the best shower items for your wedding registry. If there is one daunting task every couple must take on, it’s probably deciding the seating arrangement for their wedding. Fear not, we can help to ensure your seating chart will look less like a rubix cube and fit together more easily like a kids’ puzzle. From the types of elegant seating for your ceremony, to determining where or where not to seat guests at your reception, Manor blog readers, our Best of- Wedding Seating, you’ll want to read comfortably sitting down, with your feet up. No matter what your wedding budget, you’re likely interested in getting the best wedding for your money, using your wedding funds wisely to bring each of your wedding wishes to life for your ultimate dream wedding experience. 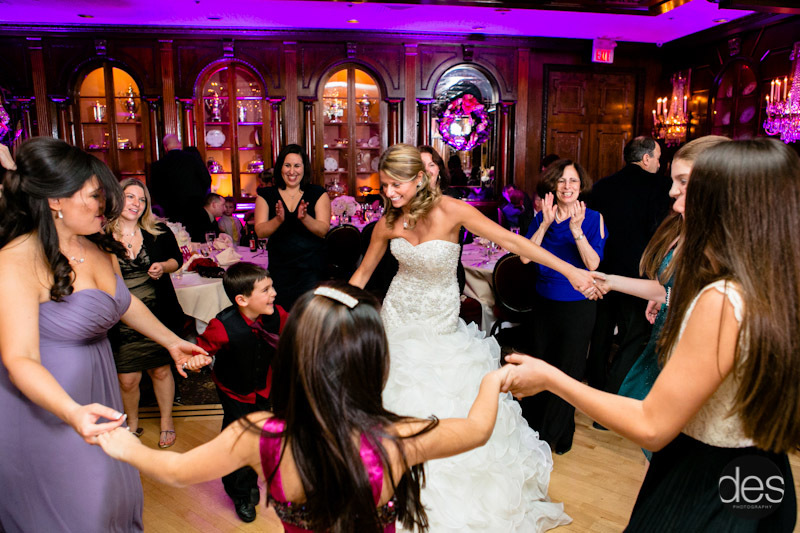 We’ve worked with NJ wedding couples on every type of budget you can imagine, and we’re always impressed when our couples and their NJ wedding coordinators make magic from the wedding budget in so many areas of the plans. The best wedding budget-saving tips help you create the details you’ve always wished for, without any savings showing. Your guests will never be able to tell that a particular wedding menu decision, or wedding décor choice, was made with savings in mind. 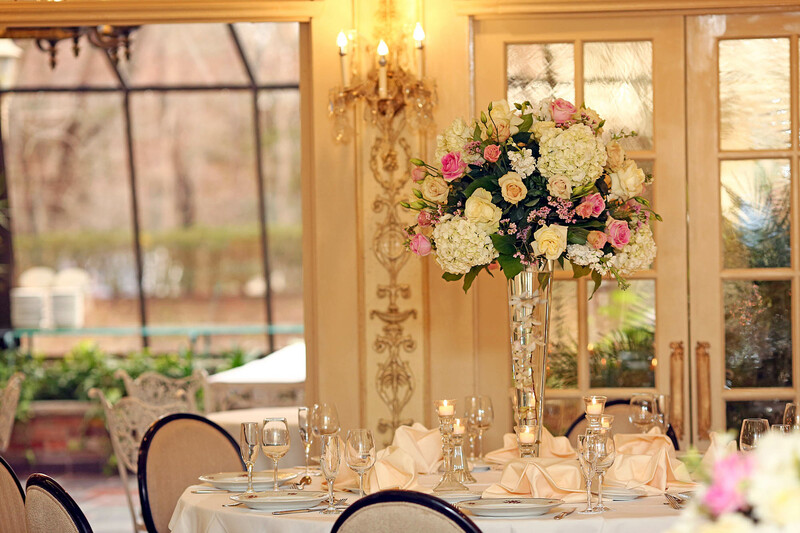 The grand effect of your big day is one of opulence and the best wedding catering in NJ, a fine dining experience for all of your guests in a beautifully-designed ballroom or wedding gardens, with the best champagne flowing, and elegance in every detail.